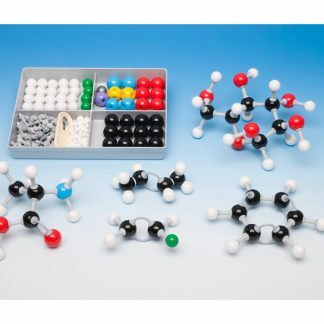 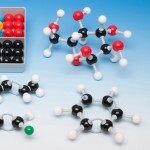 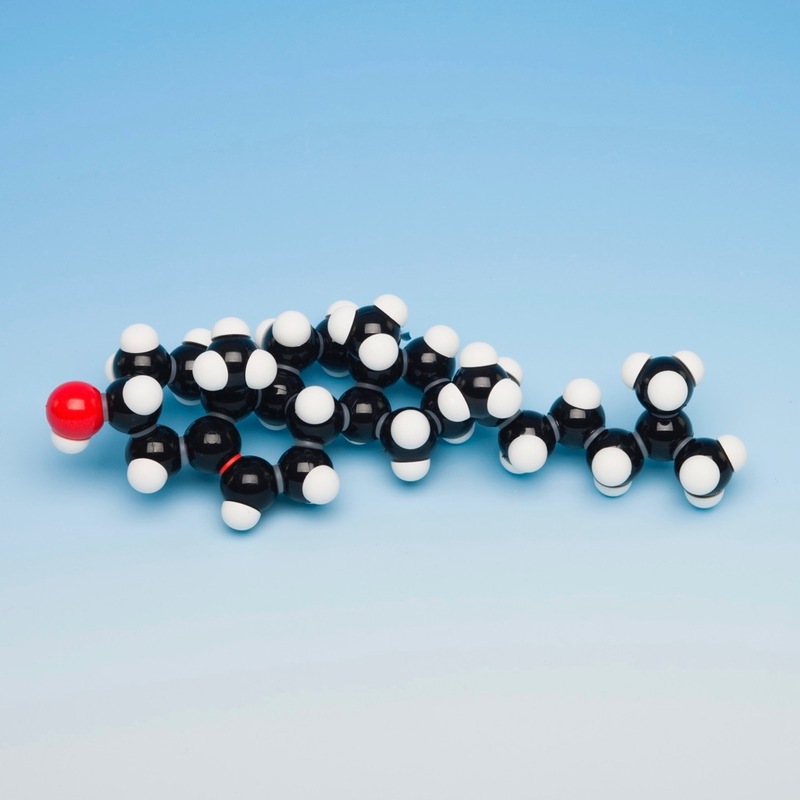 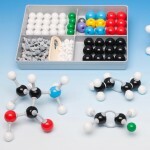 View cart “Molymod advanced level molecular model set for students” has been added to your cart. 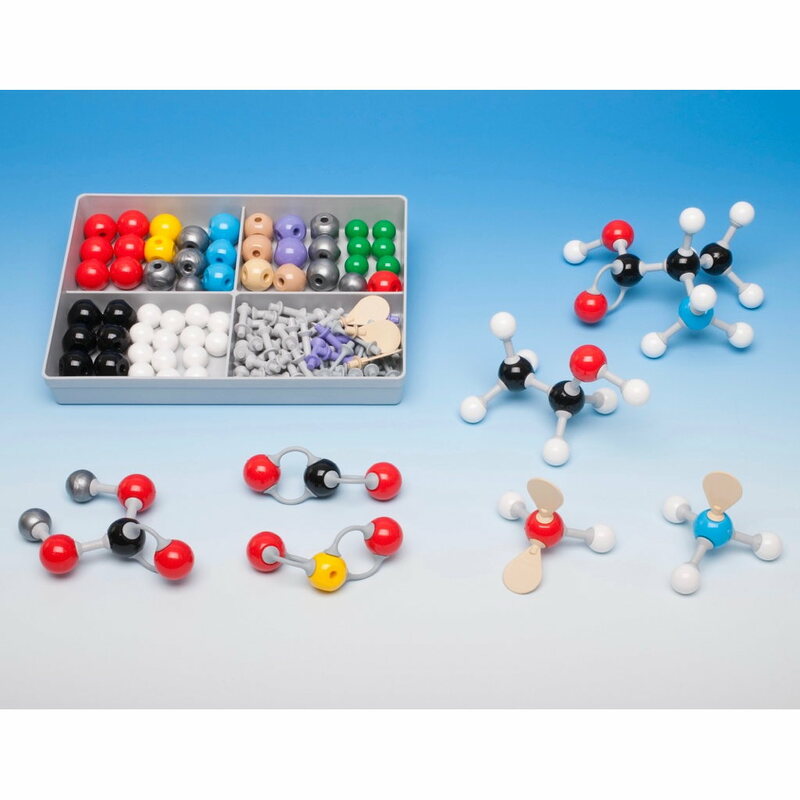 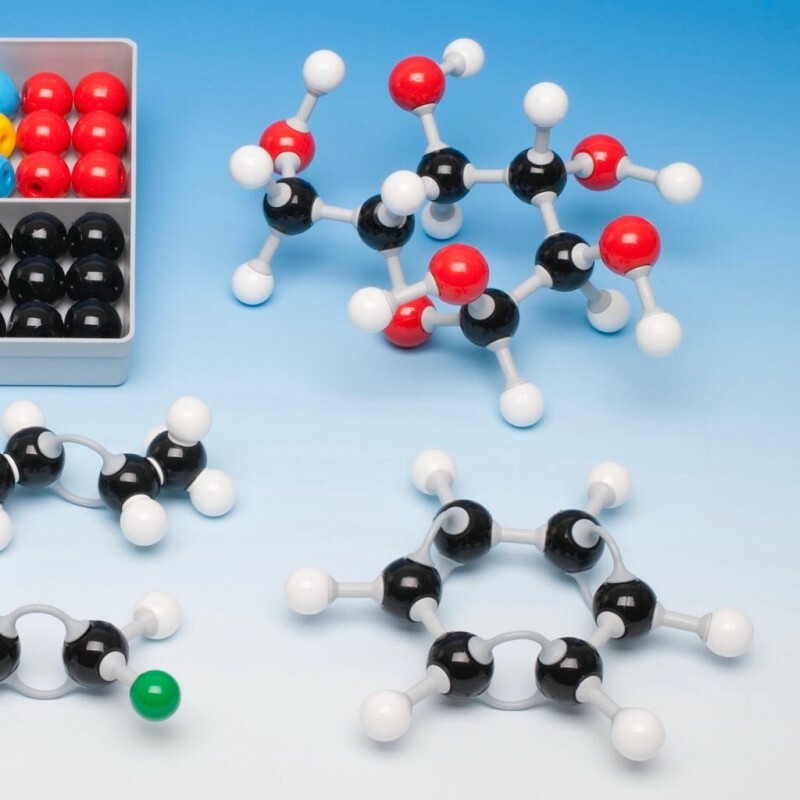 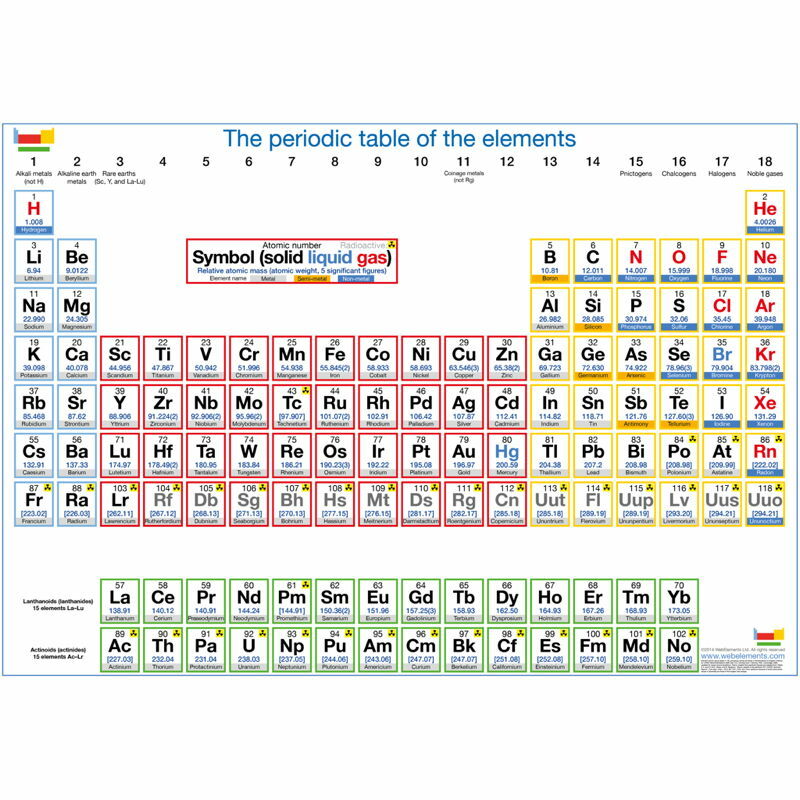 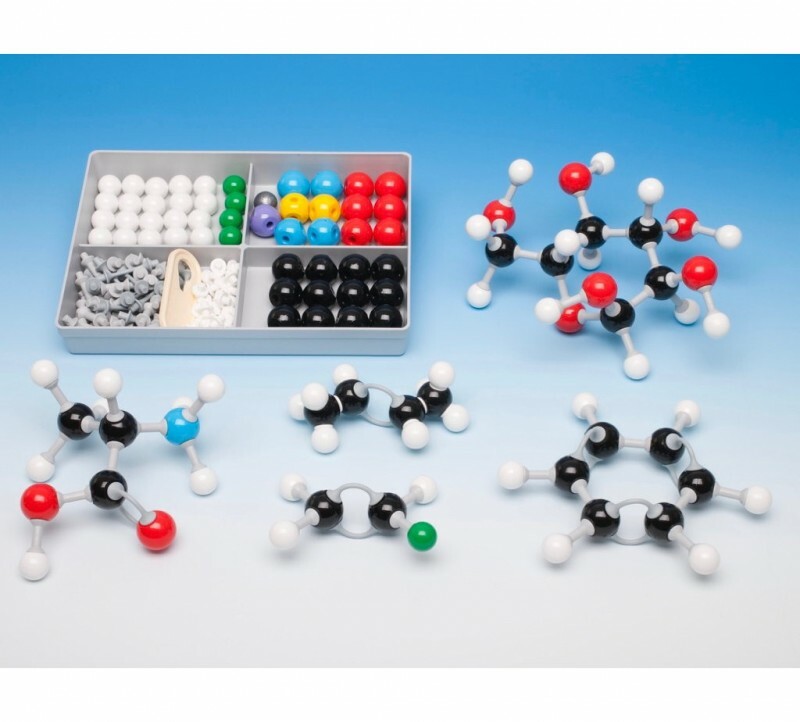 The Molymod® organic chemistry set for students can be used to make models of many organic molecules and also to illustrate various forms of isomerism in organic systems. 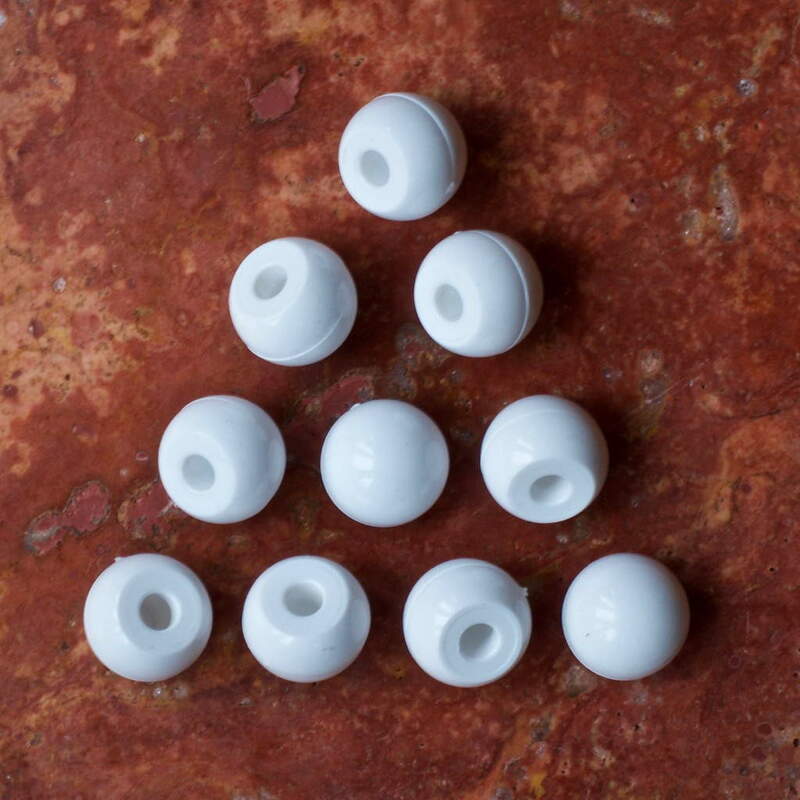 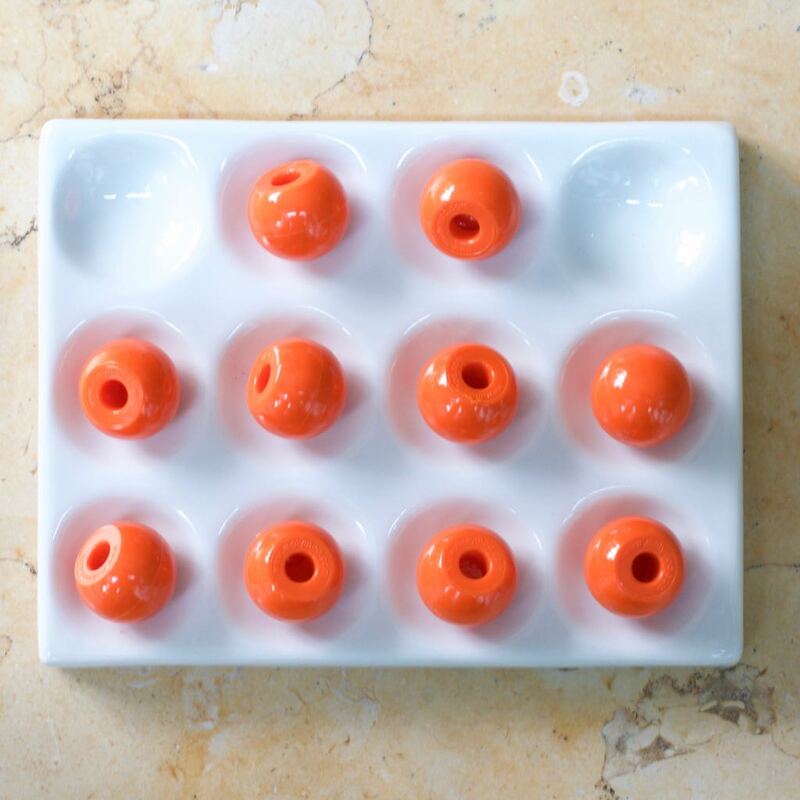 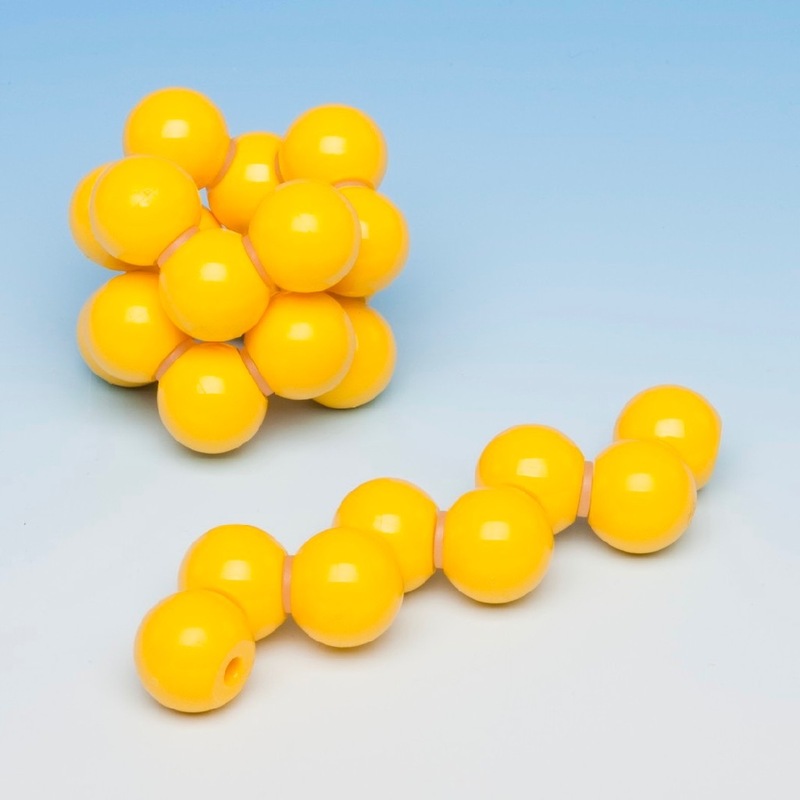 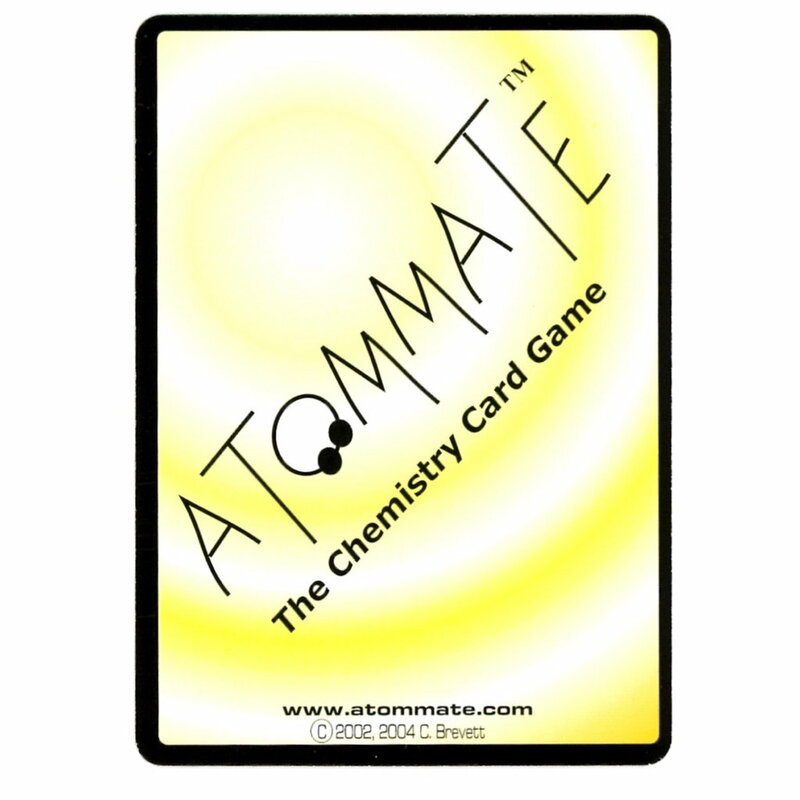 Atom parts are made of solid plastic spheres and are available with from 1 – 6 holes in the usual angular orientations. 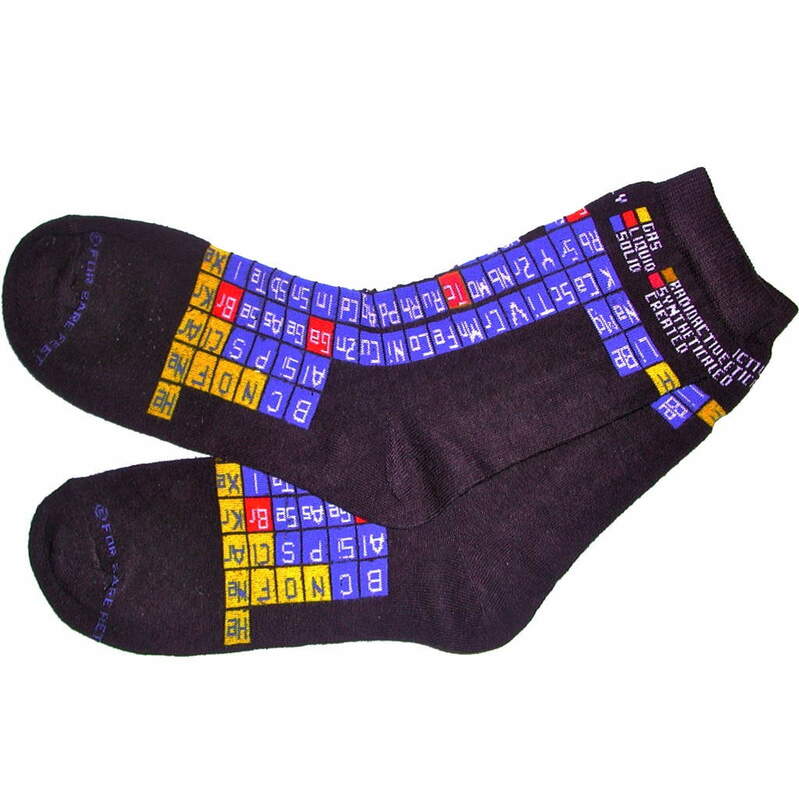 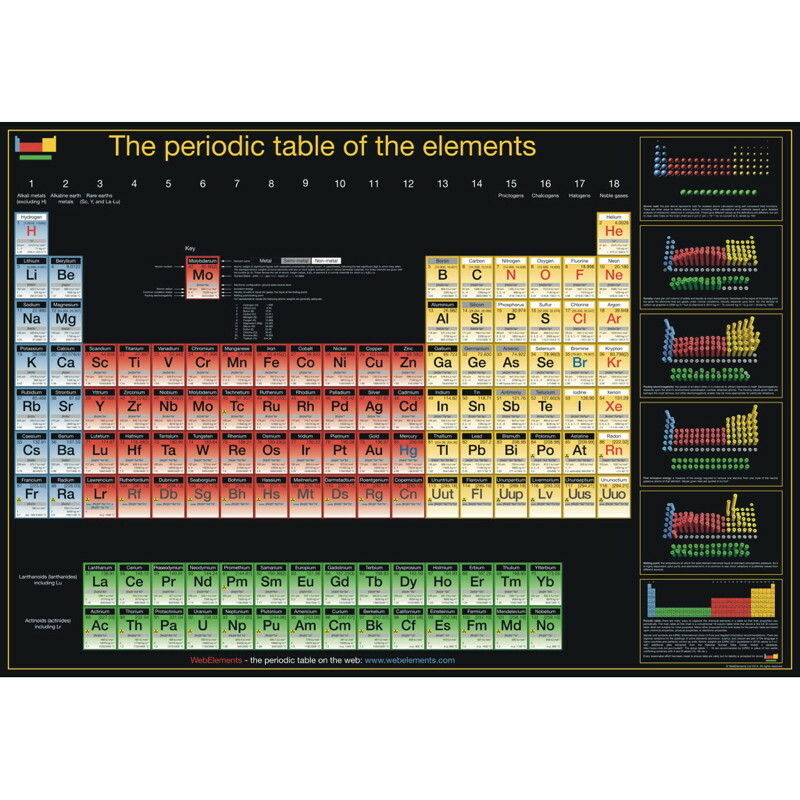 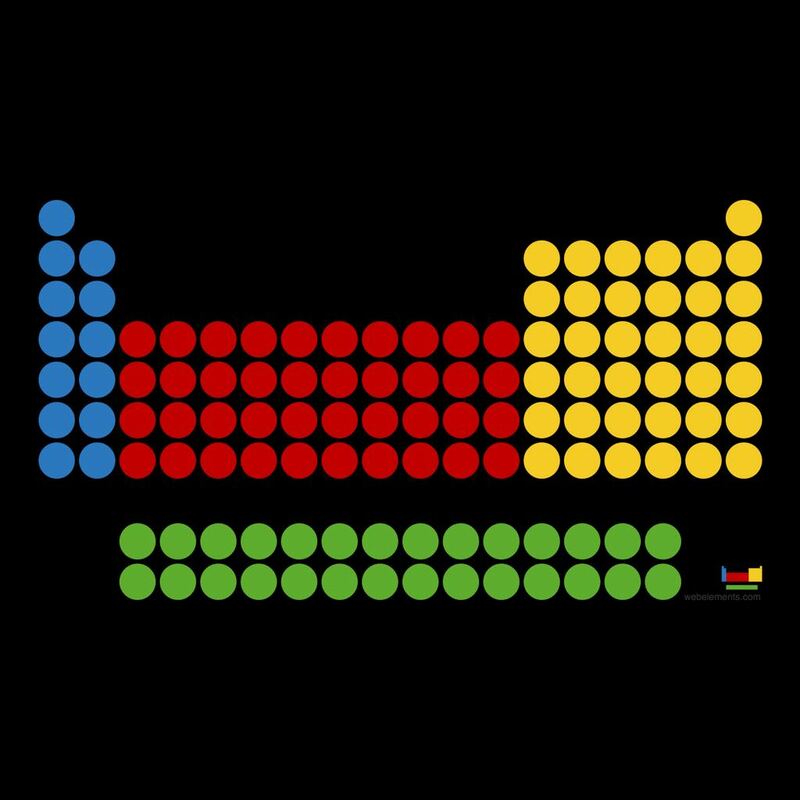 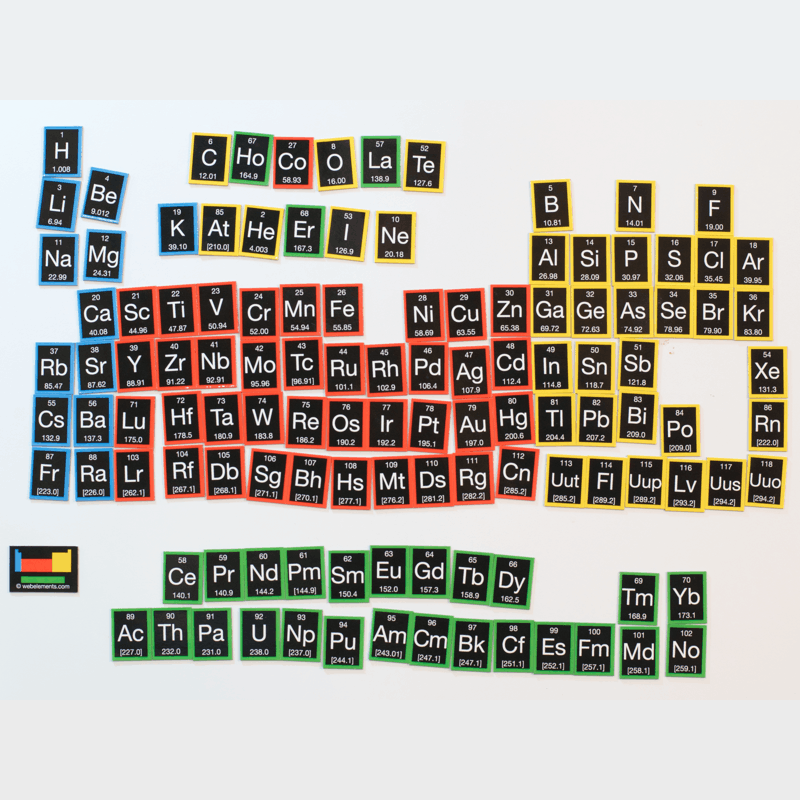 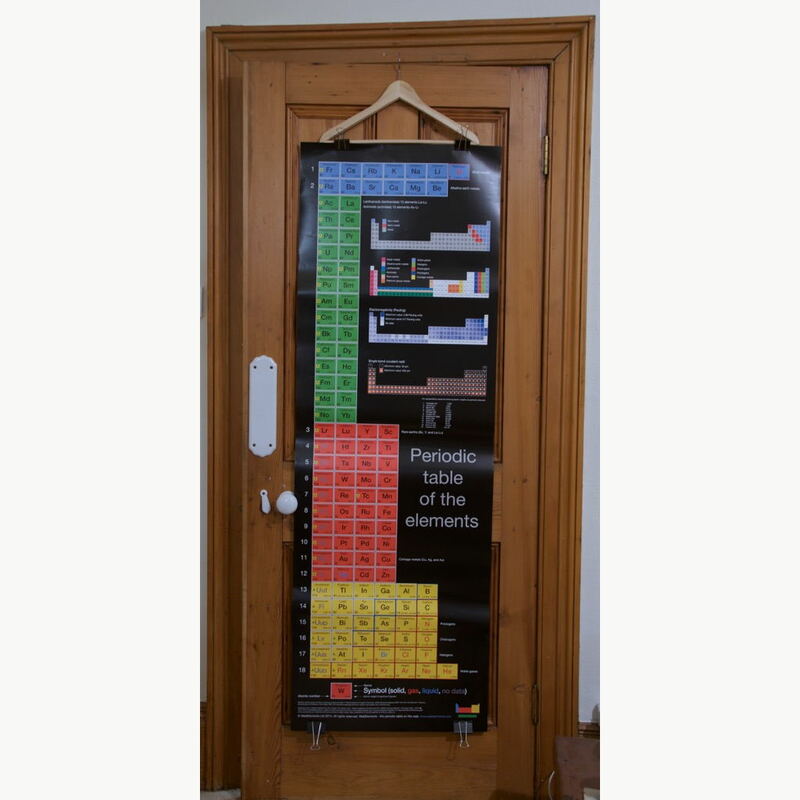 Important notice: Molymod® atomic and molecular model products are scientific educational and visualization aid, and consequently are not suitable for children less than 10 years of old.